Singapore stands out as an attractive property investment destination, said a recent research report by Colliers International. Colliers International, a global leader in commercial real estate services, today released its latest research report Top Occupier Locations in Asia: Implications for Investors. The report assesses the investment implications of Colliers’ recently released Top Locations in Asia: Technology and Top Locations in Asia: Finance reports for property occupiers. Based on a comprehensive study of 16 cities in developed and emerging markets across Asia, these reports examine 50-60 criteria across socio-economic, property and human factors to determine the best occupier locations in Asia. 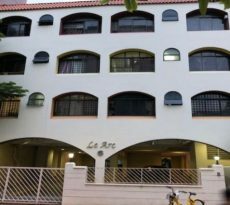 Office assets in Bangalore offer Asia’s top long-run rent and capital growth potential for investors. Singapore appeals to firms and employees in both technology and finance sectors, with the promise of medium-term rent growth. Shenzhen thrives on a broad technology base and GBA integration, and new supply offers investors more choices of assets. Hong Kong dominates traditional finance and boasts a fast growing fintech sector. 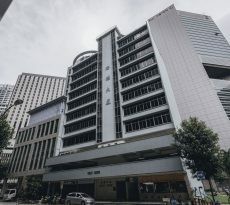 Financial occupiers are moving outward, creating new opportunities for investors who should follow tenants to CBD fringe areas such as Wanchai. Employment inflows and low net supply are driving Tokyo’s office market. Core areas, in particular will continue to provide good investment opportunities. Tokyo assets also happen to offer Asia’s widest yield gap over bonds. Singapore stands out as an attractive property investment destination. It is the only Asian city which counts as top three location for both tech and finance tenants in Colliers’ study. Given Colliers’ forecast of limited new supply until 2021, the near-term supply-demand balance in Singapore is favourable unless the economy weakens far faster in 2019. 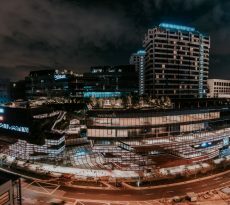 Moreover, Singapore’s hub position in South East Asia and pro-technology and pro-finance policies should ensure continued occupier demand over the medium term. Investors in Singapore office properties can expect steady rent growth of over 5% per annum for the next five years, and hopefully beyond. This robust income growth should drive steady increases in capital values over the same period. With supply of office assets limited in Singapore, business park assets represent an attractive alternative. 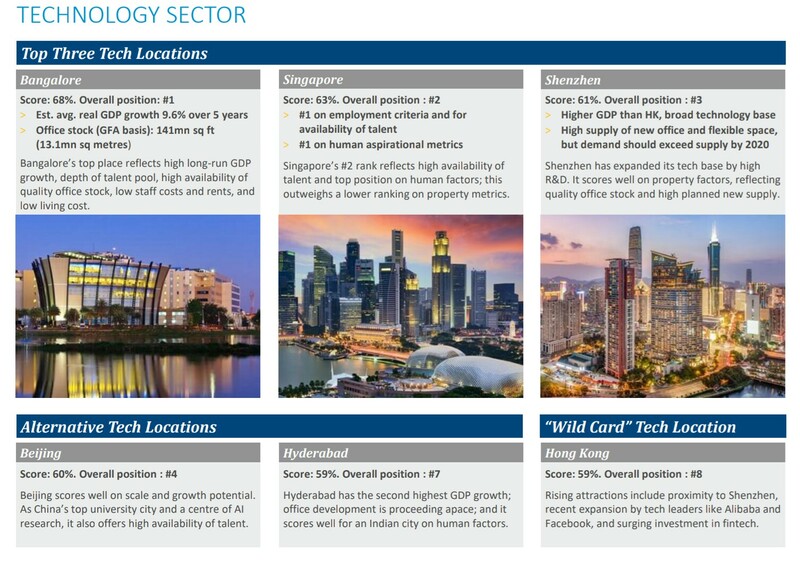 The report said that as a location, Singapore is #2 for technology and #3 for finance, with high scores on employment criteria, talent availability and human factors. It added that rent growth from Singapore office assets should reach 8% in 2019 and average 5.4% over 2018–2022, helping drive solid capital growth for investors over that period. 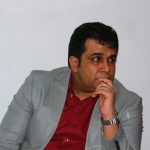 Business park assets also look attractive, it noted. 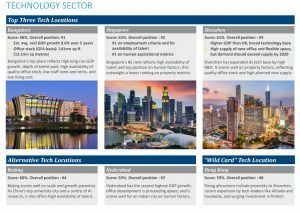 The study said that Singapore will remain an attractive property investment destination especially to tech occupiers for the next 10–20 years, despite limited supply of prime-grade office stock, and that this reflects the city’s top position in Asia as a source of talent, on employment criteria (e.g. political stability, ease of doing business, city infrastructure), and on human measures (e.g. safety, living quality, air pollution). The study said that Singapore remains an attractive property investment destination as it is seeing strong demand for office space from other sectors such as flexible workspace. “Given our forecast of limited new supply until 2021, the near-term supply-demand balance in Singapore is favourable unless the economy weakens far faster in 2019 than we currently assume. Moreover, Singapore’s hub position in South East Asia and pro-technology and pro-finance policies should ensure continued occupier demand over the medium term. Investors in Singapore office properties can expect steady rent growth of over 5% p.a. for the next five years, and hopefully beyond. This robust income growth should drive steady increases in capital values over the same period. With supply of office assets limited in Singapore, business park assets represent an attractive alternative.